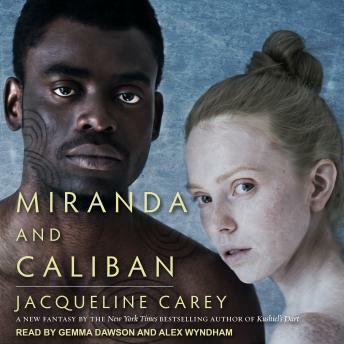 In this incredible retelling of the fantastical tale, Jacqueline Carey shows listeners the other side of the coin-the dutiful and tenderhearted Miranda, who loves her father but is terribly lonely. And Caliban, the strange and feral boy Prospero has bewitched to serve him. The two find solace and companionship in each other as Prospero weaves his magic and dreams of revenge.